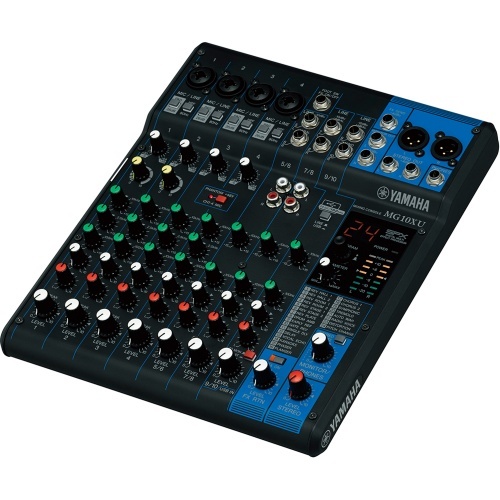 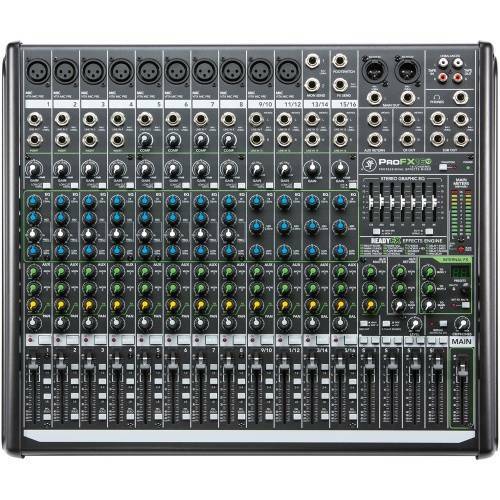 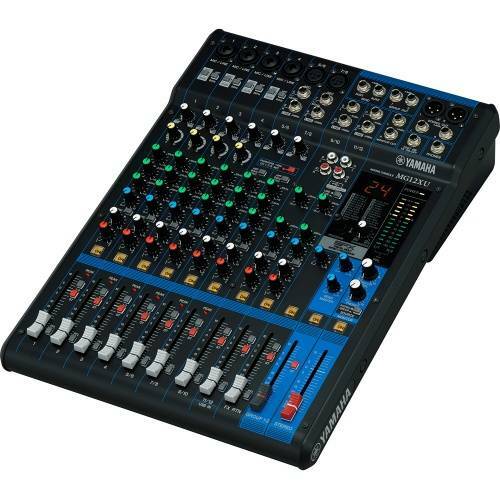 Buy Live Mixing Desks online at The Disc DJ Store, the DJ equipment specialist selling top DJ brands at great prices throughout the UK, Europe and the USA. 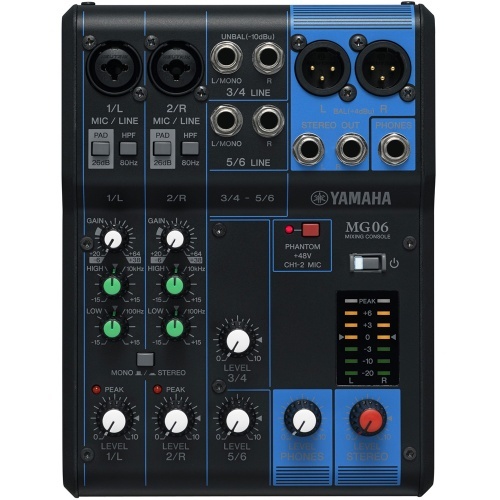 MG10XU features 4 class leading Class A D-PRE microphone preamps, Yamaha's acclaimed SPX effects and a stereo USB audio interface. 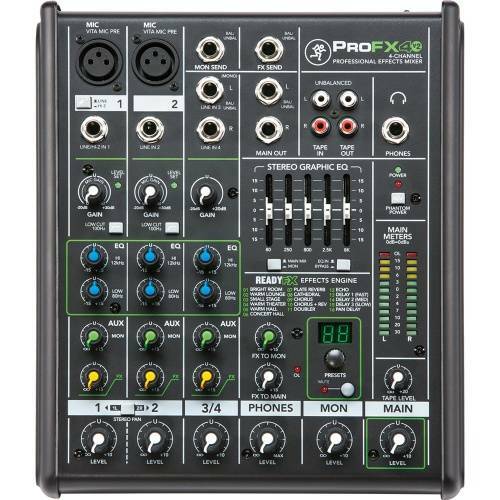 MG10XUF features 4 class leading Class A D-PRE microphone preamps, Yamaha's acclaimed SPX effects and a stereo USB audio interface. 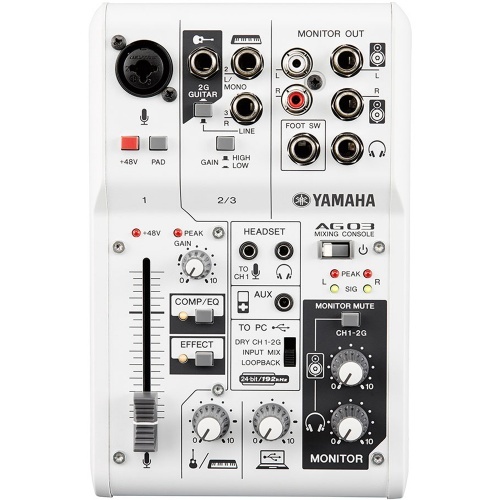 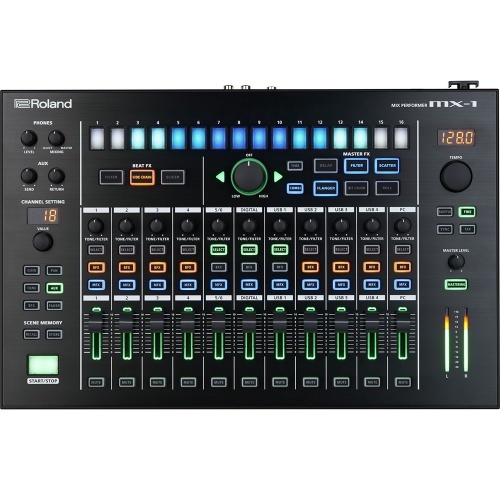 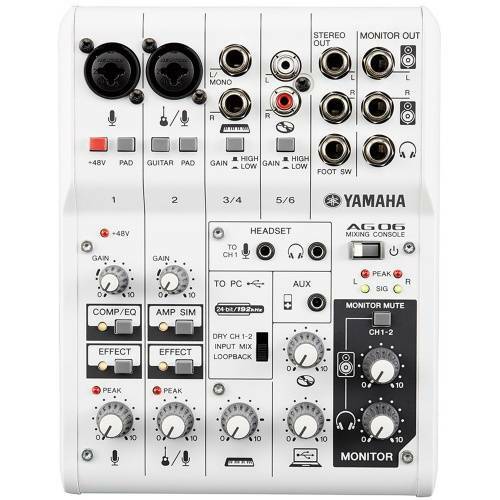 Performance mixers do not come much better that this, big feature set, step sequencer, FX, perfect for Ableton performances. 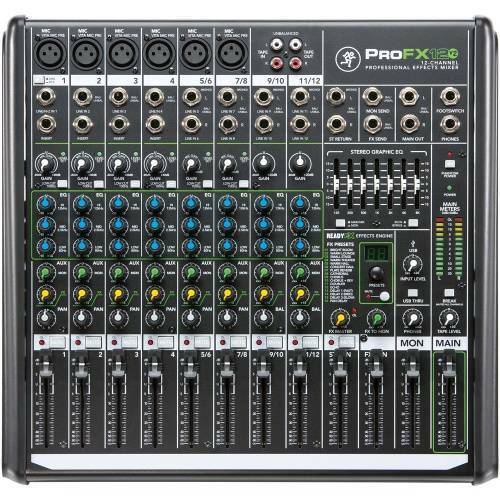 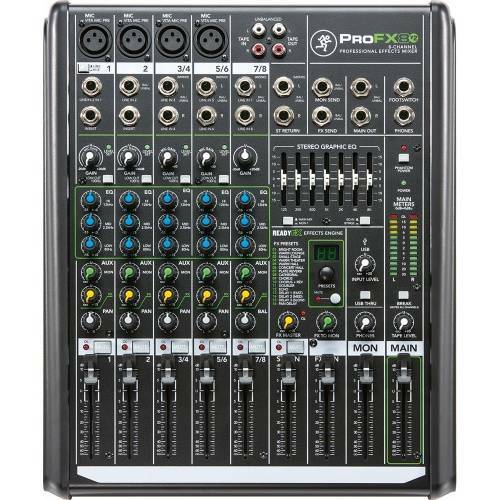 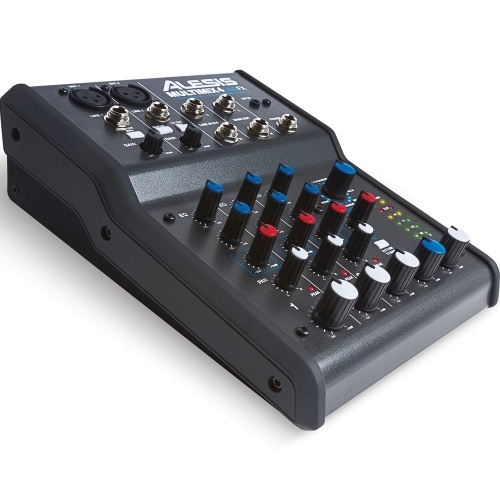 Whether you are mixing a band or sub-mixing a group of inputs, such as a drumset, the MultiMix 8 USB FX is easy to use, rugged, and packed with features. 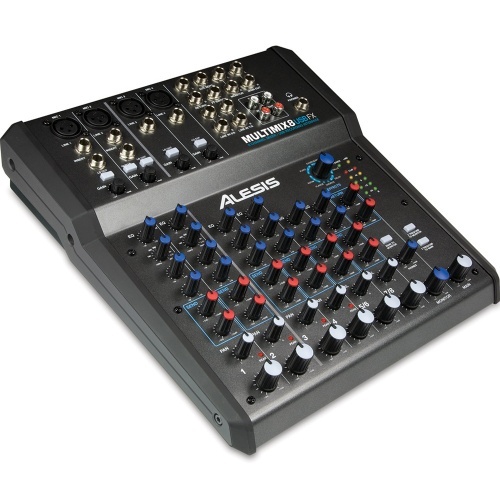 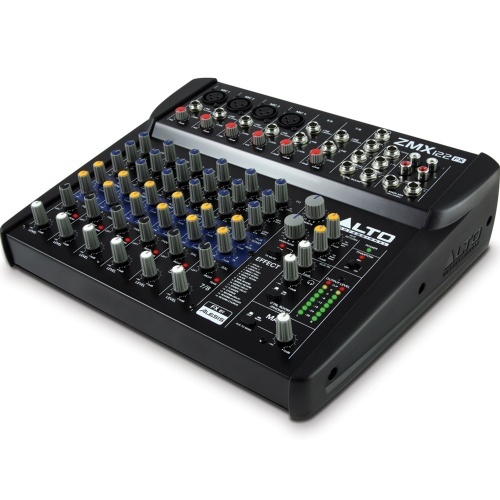 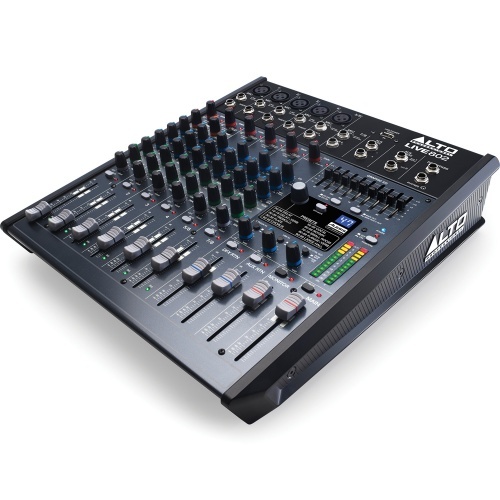 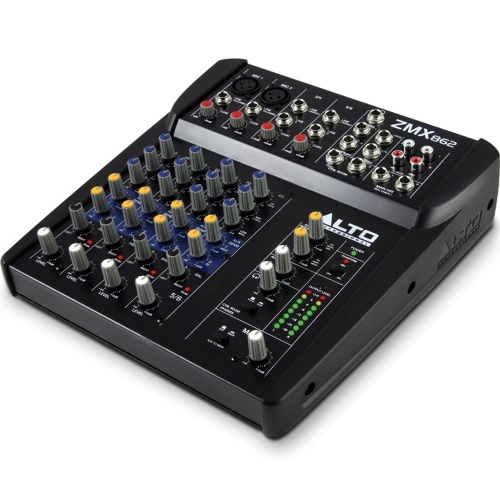 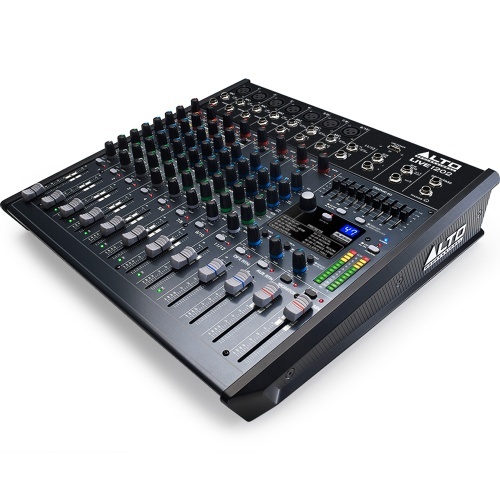 Live Series mixers have DNA™ preamps, extensive EQ, built-in compression, Alesis DSP effects, and USB audio/connectivity. 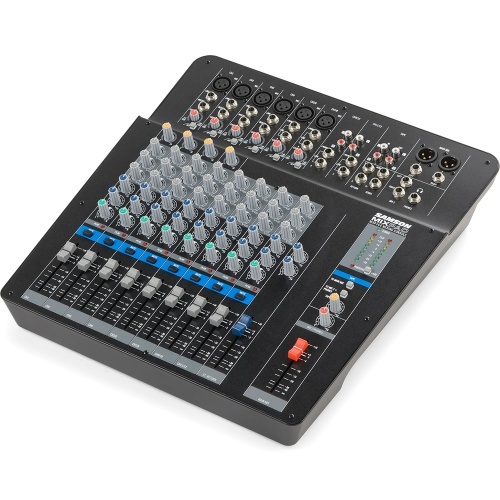 The all-new MixPad® MXP144 14-Input Analog Stereo Mixer demonstrates Samson's commitment to quality, affordability and professional specs. 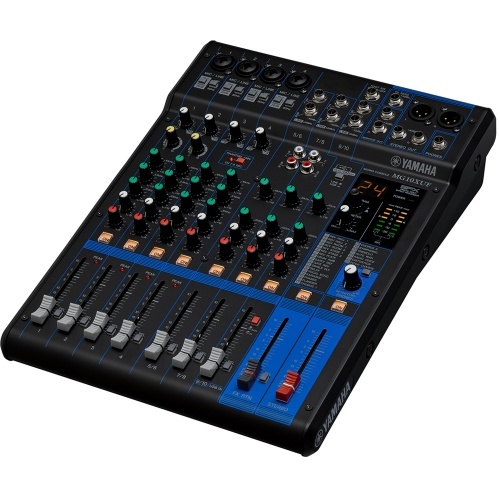 The all-new MixPad® MXP144FX 14-Input Analog Stereo Mixer with Effects and USB demonstrates Samson's commitment to quality, affordability and professional specs.